Bananas for a good source of potassium for us and for our roses. This is a guide about using banana peels when growing roses. Throw your banana peels under your roses to produce bigger roses and more blooms. Just move away a little of the soil or compost, lay them down, then cover it up. The roses love the potassium. Also my roses have never had black spot. 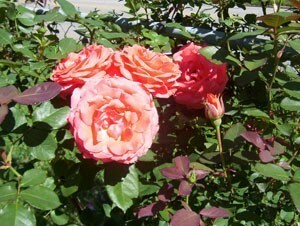 Give your rose bushes your used tea bags and banana peels. They will love you for it. Also hydrangeas will love your water from when you boil potatoes. You can also use the potato peels at the bottom of your plants. This is an old trick, but maybe someone hasn't heard about it yet. I save my banana peel after eating the banana and gently dig out an opening around my roses and place the banana peel, spread out with the inside of the peel facing the ground and cover. It adds potassium to the soil. My roses love it! I save my banana peels, (or yuckie bananas ) and freeze them, when I plant a new rose bush, I plant the banana peels with it. Roses love banana peels. When you eat bananas, don't throw away the peels. Cut them in pieces or strips, or use the whole peel. Poke a hole in soil at edge of plant. Put in a piece or two and firm down the soil. Sit back and in a while, you will notice how much different your plants look. Take banana peels and put them around your rose bushes. The aphids will be gone. I take my banana peels, add water, and grind them up in the blender then pour the mixture around the roses. It works like magic. If you are a gardener, and grow roses, don't throw your banana skins in the compost pile or garbage can. 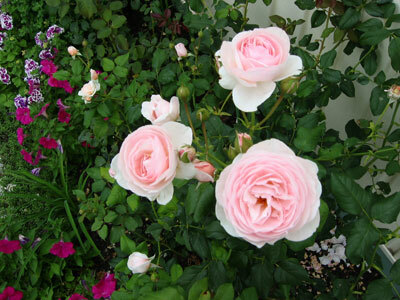 Instead, bury them just below the surface of the ground at the base of your roses. Roses utilize potassium very well and banana skins have a lot of potassium in them. Your roses will love you for it. When planting roses, drop a banana peel in the hole first. Save all banana peels and freeze them. Several times a year, chop up a few frozen peels, put in a blender with some water, and then feed all your roses with the concoction. They love it. 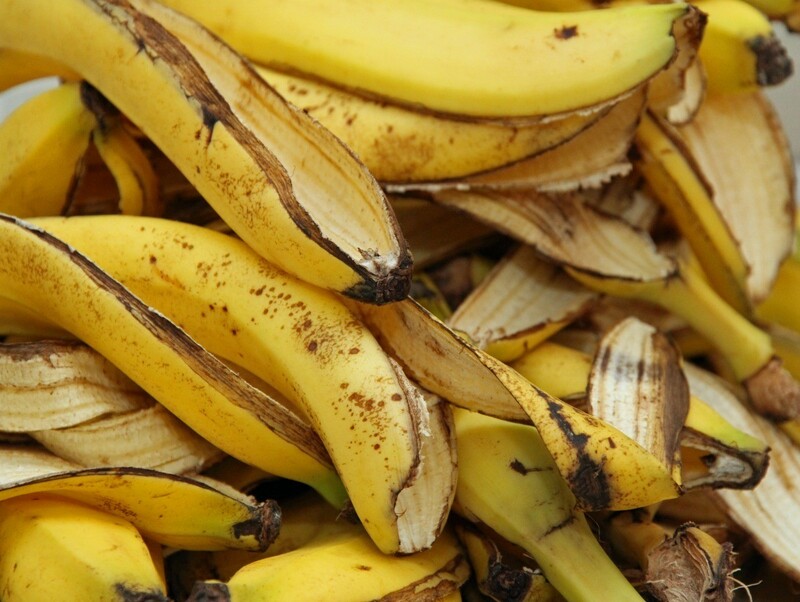 Don't ever throw your banana peels away, save them to put them in your garden. We do! My wife loves her rose bushes. Take the peels and bury them skin side up around your rose bush, not too deep but deep enough so the small animals don't dig them up. You may have to do this more than once, but the more the better. You will see a big difference in your bushes. I know the season may be over for some but keep it in mind for next year. I had heard this before but never tried it. This year we have been getting an abundant supply of bananas that are often too ripe to use (they're free) and I just place them around the roses. It is unbelievable how much they have improved this summer. When transplanting rose bushes, chop banana peels (I use a blender) and place around the roots of the roses before covering the roots with soil, then water. For beautiful roses, I emulsify old bananas and peels in my blender with water. I pour this on the base of the rose bush. You will not believe how well this works. I have roses growing on my back fence. Year before last my flowers were nice but small. Last year I remembered my grandmother adding banana peels in the dirt around her flowers.